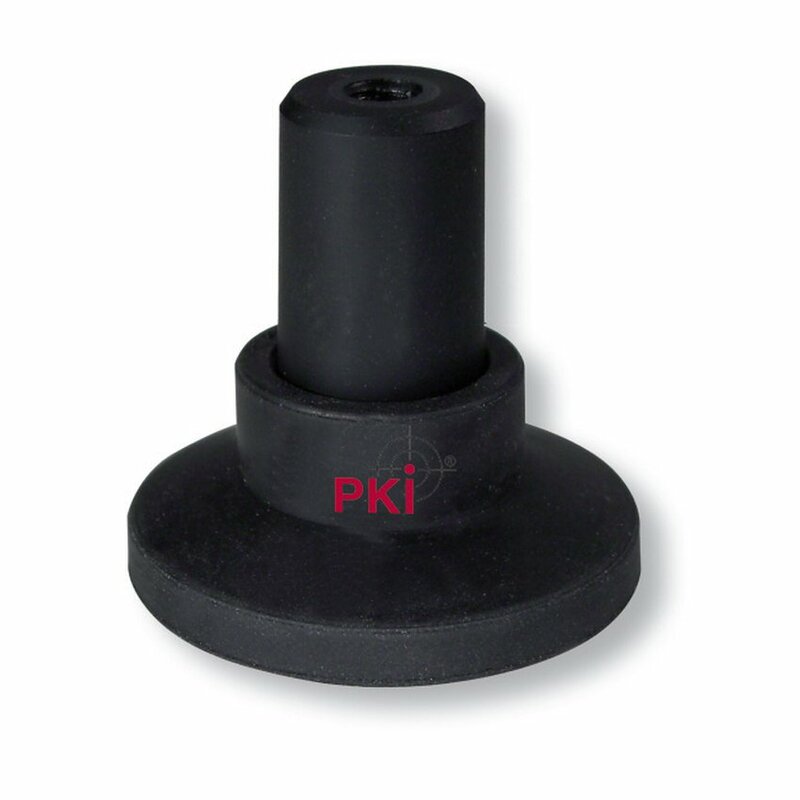 The PKI 5890 eyeball camera has been especially designed for the use on window panes. The camera is roughly adjusted to the target by fixing it with double-faced adhesive tape. Correct alignment is now carried out by means of the eyeball supporting the camera. An angle of up to 25 degrees from the center in all directions is available. As soon as the correct position is found, the eyeball can be fixed at this position using a rotating ring. The remote operating elements thus allow a small compact camera eye with a 150 mm remote junction box for the usual video and power connections. The diameter of the camera including eyeball is 30 mm. With 6 mm focus lens by default. On request also with 3.6, 4.3, 8, 12 & 16 mm.